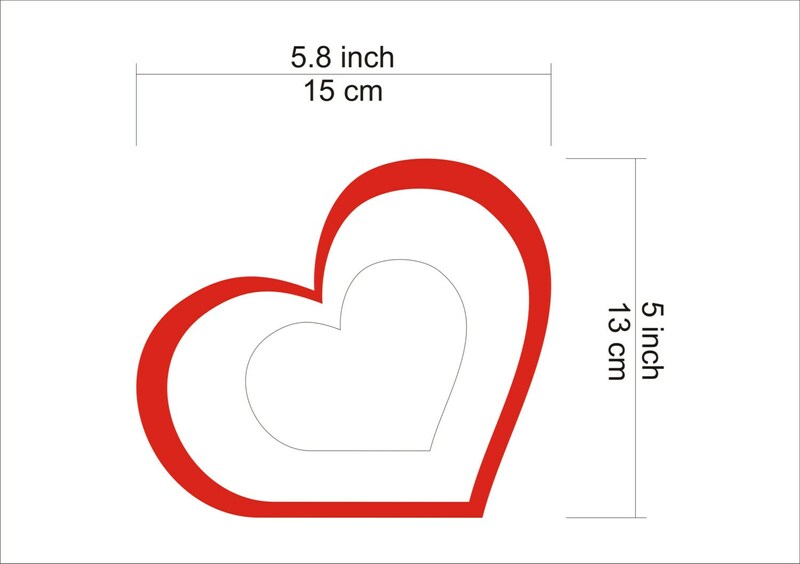 Red heart napkin holder is a classic way to dress up any dinning tables! 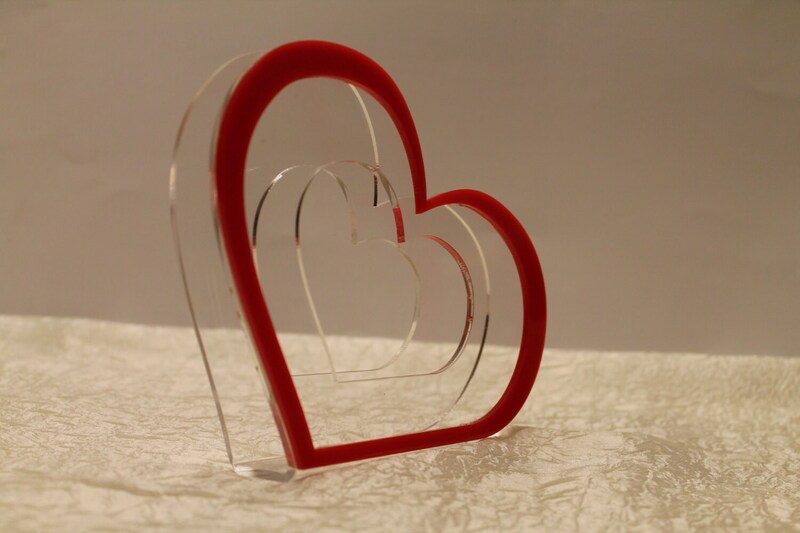 This lovely romantic lovers napkin holder is made entirely of acrylic in a pretty heart shape decoration in red and c-thru. 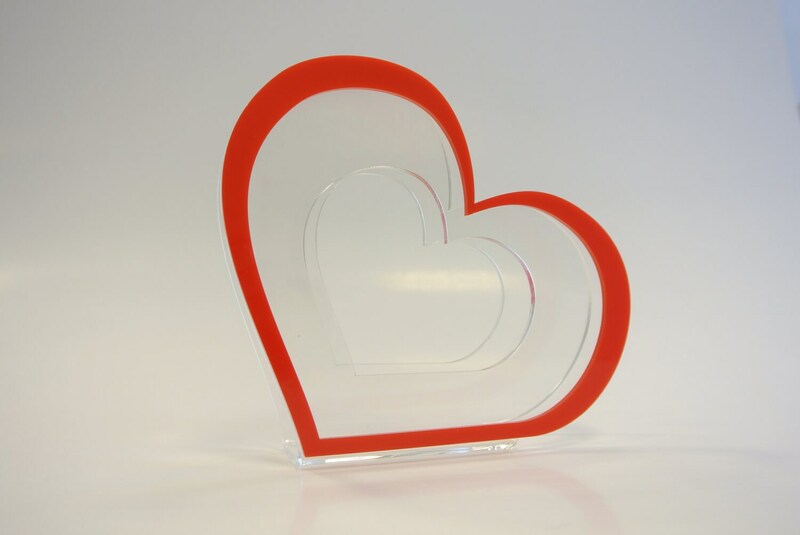 The heart is red acrylic in bold design. 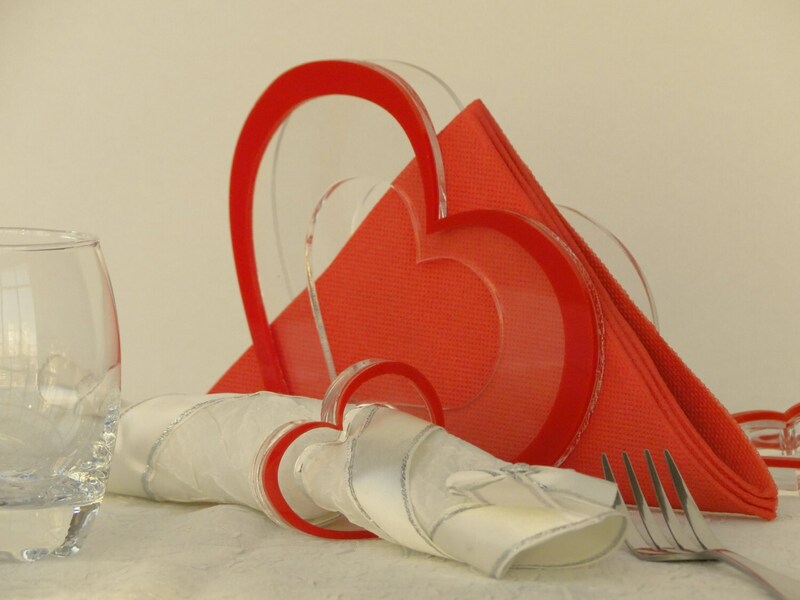 Designed for casual or formal table and especially perfect for Valentine's day, dinner party or every romantic meal. 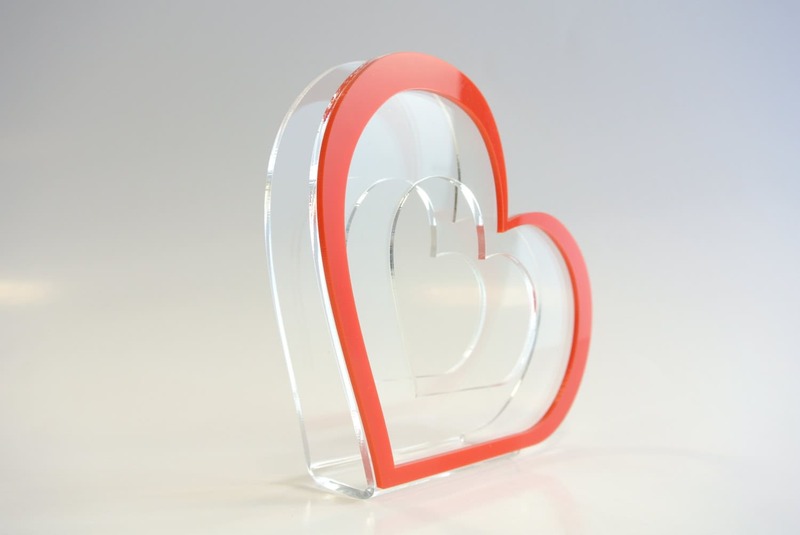 Materials: Perspex clear and red. We can produce this napkin holder in 1-3 business days after you order.